The Pudong area, Shanghai, China. 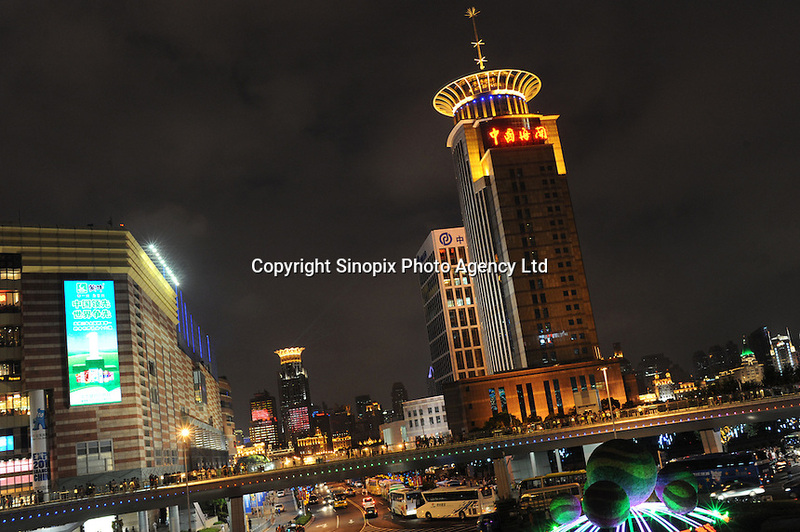 Pudong, officially know as Pudong New Area, that enjoys sub-provincial adminstrative status. After its merger with Nanhui District in May 2008, the Pudong New Area comprises the majority of land in eastern Shanghai. It has also become a New Open Economic Development Zone, and has emerged as China's financial and commercial hub..